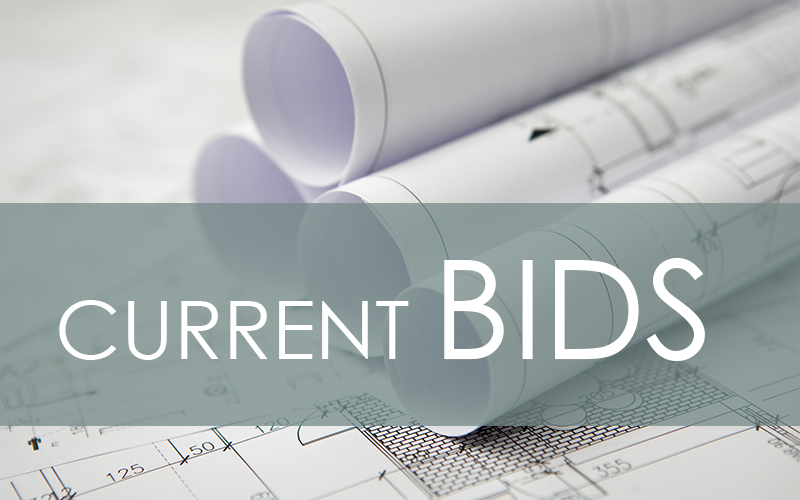 Click on the image to view our open bids. 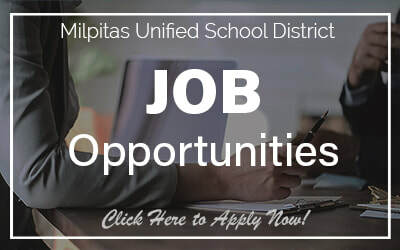 Click on the image to view all MUSD job vacancies on Edjoin. Click on the image to view our latest LCAP Plan or go to the LCAP page to find out more. To view available jobs, please click on the image above to visit our Job Postings site.